Griffins Jewelers offer a wide range of Certified Loose Diamonds, Engagement Rings, Wedding Bands and Bridal Jewelry. Griffins Jewelers have six convenient locations throughout Alabama. Griffins Jewelers have stores in Talladega, Pell City and Sylacauga, AL. We at Griffins Jewelers offer designer Jewelry and branded watches which includes Citizen, Seiko, Fossil Etc. In 1924, a young man by the name of Henry Millard Griffin was born. No one knew it then, but this young man would go on to fight for his country by serving in the United States Army. He was sent off to fight in World War II, and was lucky enough to return home to his hometown of Talladega, Alabama in 1950. Utilizing the GI Bill, he began a small watch making business that would eventually become Griffins Jewelers. From these very humble beginnings, Griffins has grown into a successful and majestic three store operation that keeps the family quite busy. This jewelry store is committed to providing excellent service, superior quality products and integrity in all that they do. Not only will you make a friend when you shop at Griffins Jewelers, you will also know you are receiving the finest products available on the market today. This company believes in building relationships on trust and honesty and will make certain you are nothing short of completely satisfied when you walk out of their doors. When it comes to diamond engagement rings, Griffins has you covered. Their vast selection of bridal jewelry cannot be compared to any other selection in the area. 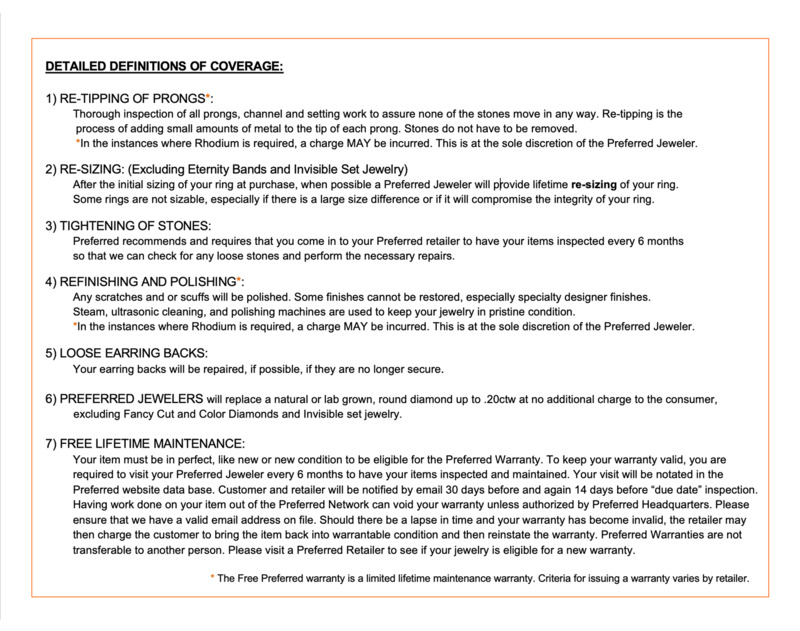 You can be sure your ring will dazzle everyone who sees it. Griffins is also adept in computer animated drawings for custom jewelry design purposes. This technological advancement makes it simple for anyone to play the designer in their next piece of jewelry. Whether you want to make a pendant from some inherited diamonds or create your own distinctive wedding bands, their experienced and knowledgeable design team can assist you along every step of the way. Once you have chosen the design you like, their team of experts will begin drawing a rendering of your item. Once you approve the drawing and make any changes you desire, a wax molding will be made for you to be able to actually touch and feel the item. Once the wax mold is approved, they will begin searching for the loose diamonds or other stones that will go into the piece of jewelry and begin fabricating your very own unique work of art. 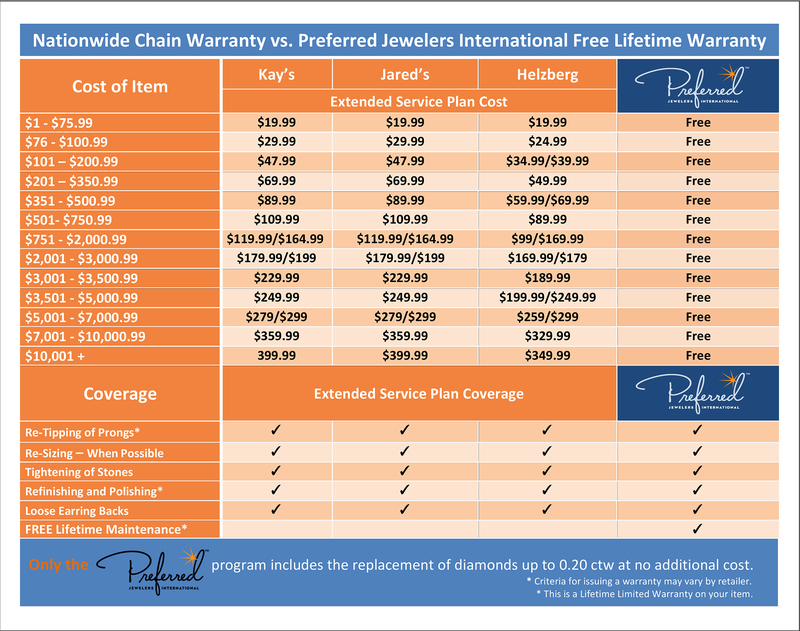 This is the perfect opportunity for everyone to get exactly what they want when it comes to their jewelry collection. Feel free to send them a picture of anything you want done and their talented design team will have you a computer drawing in 24 hours! Visit Griffin's for more "Experiences that last a Lifetime™"